In Toyota City, we work on environmentally advanced community development through the optimization of energy use in households and communities, manufacturing using environmentally advanced technology, utilizing transport that’s friendly to both people and the environment, fostering rich forests to protect the safety of citizens, and supporting citizens’ eco-friendly lives. Presently, 23% of the energy needed in the city is provided by renewable sources, although we aim to increase this figure to 30% by 2030. Regarding citizens’ daily lives, we have launched the Eco Family Toyota Eco Point Program, in which Toyota Eco Points are given to citizens who act in an eco-friendly manner, and such citizens can receive eco-friendly items depending on their total number of eco-points. In addition, we promote the spread and utilization of next-generation vehicles equipped with a power supply outlet that can be used as an emergency power source in the event of a disaster. Moreover, we have implemented demonstration projects in two areas of the city to optimize energy use by reducing CO2 emissions at each household. 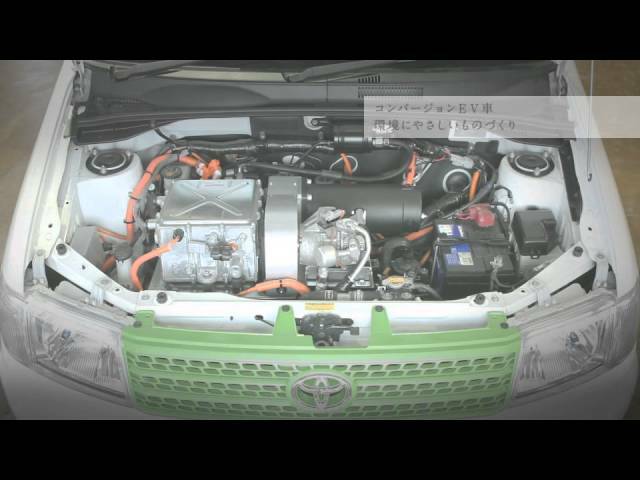 Toyota City considers that the ideal future is a hybrid mix of different technologies. We should have many targets in order to avoid losing the focus on our main purpose which is providing new lifestyles that may lead to a prosperous future. Toyota City aims to improve different fields such as traffic, forestry, manufacturing but never forgetting the lifestyle improvement, becoming a model to all cities in Japan. Cars are indispensable to our life. Toyota City, as the “Motor City” in Japan, aims to provide safer and smoother transportation. We are engaged in spreading ecofriendly and sustainable transportation promoting the public transport usage, next generation vehicles and integrated Intelligent Transport Systems. Participants from 23 countries met in Toyota City, Japan, from 15 to 16 January 2015, to deliberate on the challenges and opportunities for promoting sustainable cities in all their dimensions. The importance of sustainable cities for a prosperous future for both present and future generations is undisputed. This has been recognized by world leaders that dedicated a specific Sustainable Development Goal (SDG) to sustainable cities and human settlements. However, cities encompass most of the SDGs. Likewise, most of the SDGs are relevant to make cities sustainable and have close linkages with the cities agenda. The quest for sustainable development will be won or lost in cities. At the same time, many countries, in particular developing countries, face significant challenges in managing and planning urbanization processes.